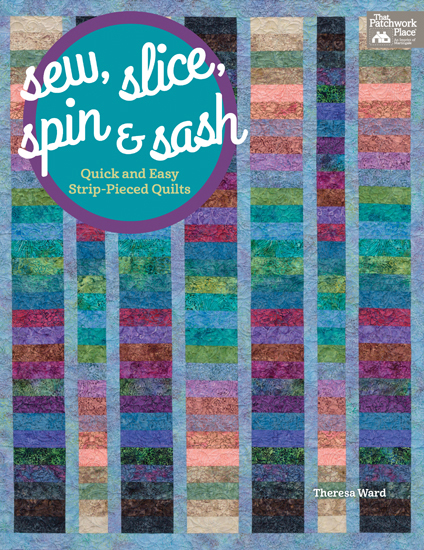 My friend Joelyn put a different spin on one of the patterns from my book “Sew, Slice, Spin and Sash.” She used a precut bundle of 2 1/2″ strips of Stonehenge fabric. 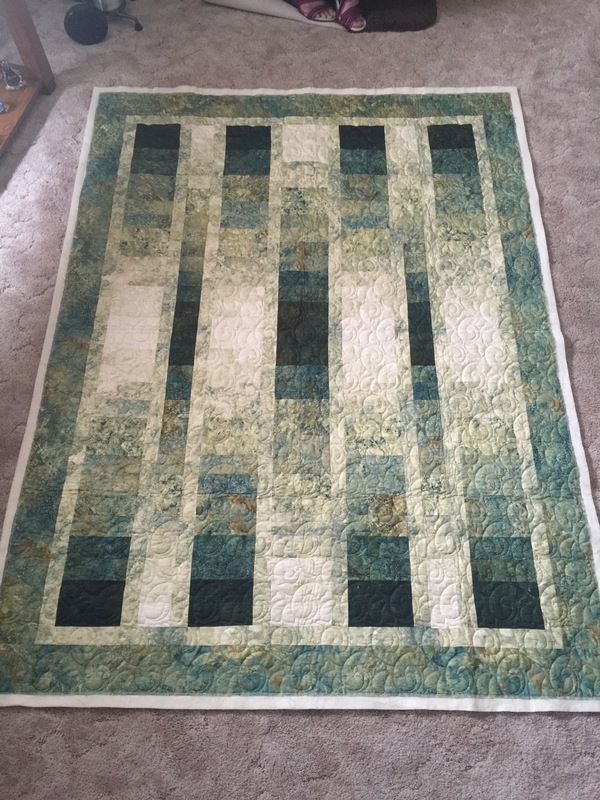 She said she didn’t have enough different colors, so she used 2 of each of the colors and after cutting the strip sets, she altered things a bit and here’s how her quilt turned out. 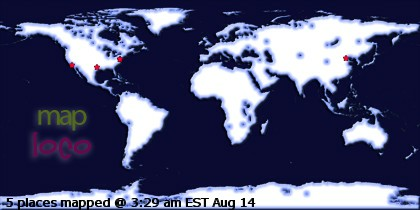 Here’s the pattern in the book. Once you learn the quick technique used, the possibilities are endless. 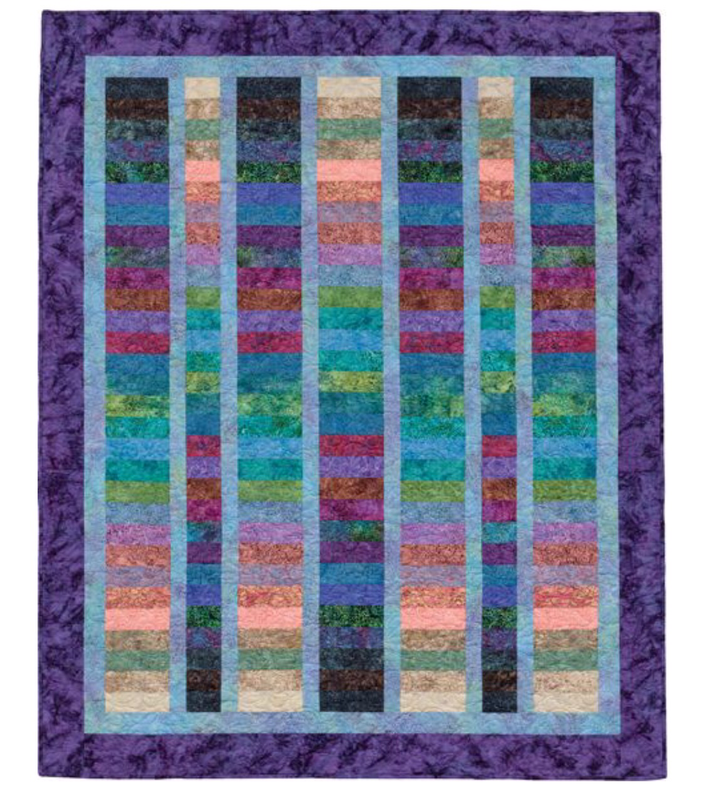 Thanks Joelyn for letting me share your quilt! It’s beautiful!